Biography: Ron comes from a musical family and played trumpet for more than ten years before dedicating himself to his true love: listening to, reading about, and talking about, classical music. 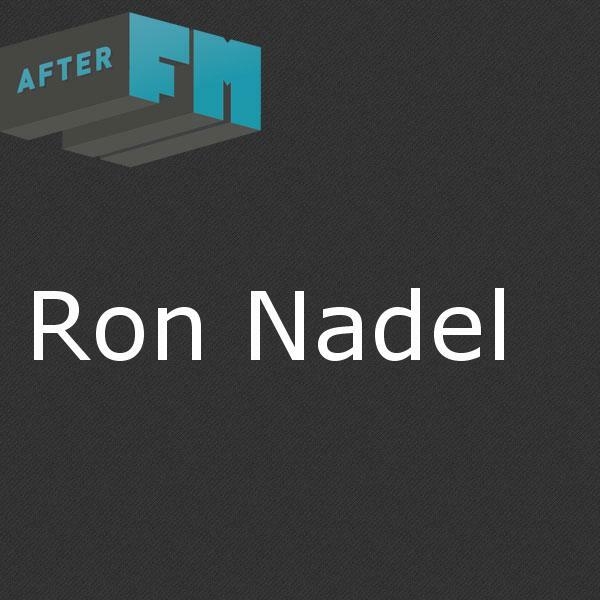 Ron was a public school science teacher for seven years and worked in IT engineering at Lockheed Martin for 25 years. Ron is involved in Boulder’s musical life, as the the preconcert lecturer for the Boulder Symphony and as a member of the Board of Directors of the Colorado MahlerFest, a weekly music festival dedicated to the music, life, and times of composer Gustav Mahler.